How do I find travel nurse job openings? 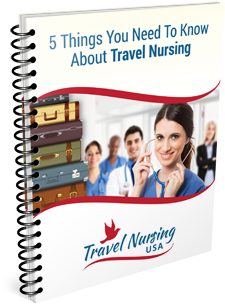 Most travel nursing agencies maintain a listing of their jobs on their sites. Some of them are good about keeping them current but a lot of them just put up “tease” jobs hoping you will inquire. Here are a couple of sites I am involved with that usually have some fresh travel nursing job openings posted. I also publish a weekly newsletter where I try to list some of the newer and interesting jobs that different travel nurse agencies have openings for. If you subscribe you will get an email about once a week with new listings. You can see the current newsletter online HERE and you can subscribe to it HERE.